Curated Cryptocurrency News is an independently owned news publishing platform which aims to provide it’s readers with carefully researched news, stories, and information on digital assets, cryptocurrency, and blockchain. We only cover cryptocurrencies that have passed our overall assessment as has been determined by our team NOT to exist purely from speculation. We only provide news coverage on coins/tokens that DO have at least one valid use case, and/or a valuable community around them. By definition, “A cryptocurrency (or crypto currency) is digital asset designed to work as a medium of exchange that uses strong cryptography to secure financial transactions, control the creation of additional units, and verify the transfer of assets. 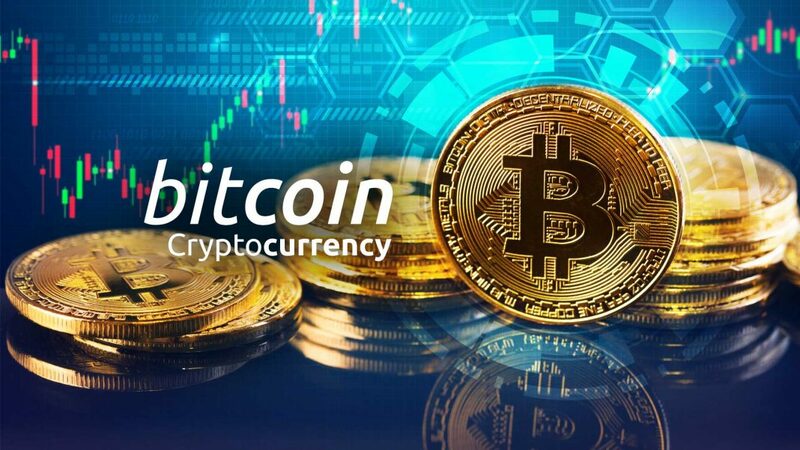 Cryptocurrency is a kind of digital currency, virtual currency or alternative currency.” Cryptocurrency and digital assets were created/birthed with the intention of being decentralized, however there are many cryptocurrencies that are not. The control of each cryptocurrency works through distributed ledger technology, via the blockchain, which serves as a public financial transaction database. The first ever released was Bitcoin, first released as open-source software in 2009. Since then, over 4,000 altcoin (alternative coin) variants of bitcoin have been created. the very popular Fortnite online video game, has recently launched a merchandise store for it that accepts cryptocurrency payments, but only in the privacy-centric cryptocurrency Monero (XMR). 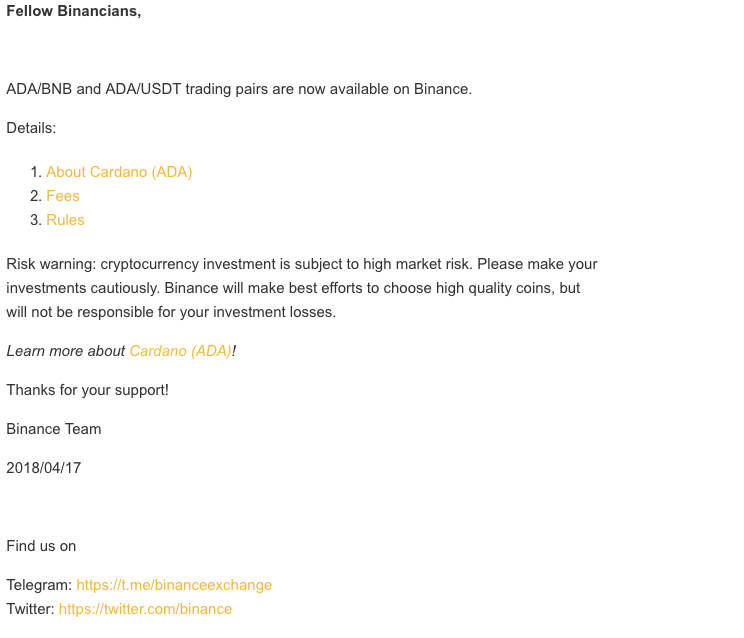 There is a lot of interesting stuff going on in Cardano right now and although ADA prices are taking a hit, we cannot discount the excellent job they are doing as far as on chain development is concerned. To begin, they caught the attention of the blockchain community when they launched two smart contracting tools last week. Major cryptocurrency exchange / Hot Wallet Coinbase has announced on Twitter today that starting today, users would be able to convert one crypto to another on their platform. 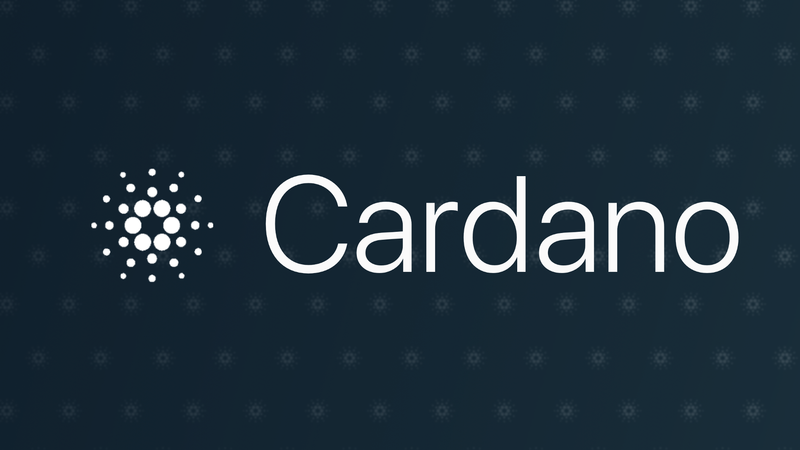 GUIDE: What Is Cardano (ADA)? In a recent interview with CNBC, Michael Sonnenshein, managing director of crypto investment firm Grayscale, revealed that business has been good despite the bear market that’s drained almost $600 billion from the market cap. Not only that, most of their in-flowing money is institutional. In his keynote address from DevCon 4 in Prague, Ethereum creator Vitalik Buterin tracks the history of ideas – some integrated and others abandoned – that led to where the platform is today, and looks ahead to Ethereum 2.0. Cryptocurrency GIANT Coinbase has announced on Tuesday a massive Series E funding round that values the company at $8 billion. US banking giant JPMorgan Chase Bank’s blockchain, Quorum, will be used to “tokenize” gold bars. Quorum is the enterprise version of the Ethereum blockchain, developed by JPMorgan Chase, will ensure users operate smart contracts while using pre-programmed rules to automate them. The popular US based exchange of Bittrex is aiming at expanding its reach across the globe with the launch of Bittrex International (previously known as Bittrex Malta). The new trading platform will undergo a testing and evaluation period for the next few weeks before opening its doors to international customers. Here is a very straight forward video on how to use Coinbase to buy Bitcoin, Ethereum, Litecoin, Ethereum Classic, Bitcoin Cash, USDC, XRP, 0x, and potentially more cryptocurrencies! The US Securities and Exchange Commission (SEC) launched an initiative called “Strategic Center for Innovation and Financial Technology” (FinHub), which will have its primary objective to advise new ventures that use crypto and blockchain technology, digital financing, or artificial intelligence. The Coinbase exchange recently opened its doors to applications from new coins, and as of 10am PT it is accepting deposits in ZRX tokens, the newest member of its exclusive club.. 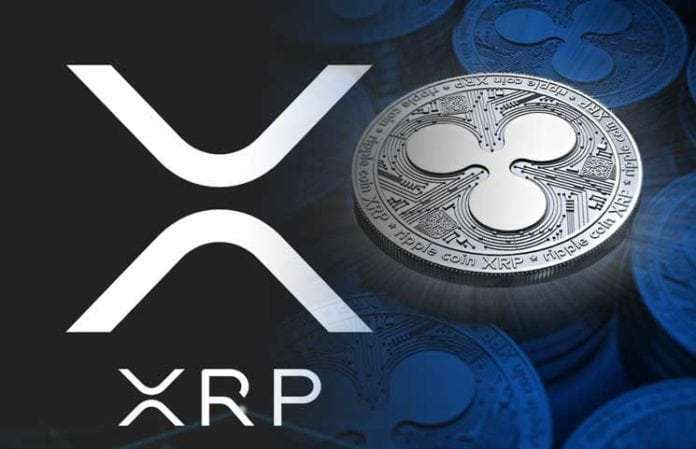 The famous XRP Tip Bot will be receiving an update. Wietse Wind, creator of the Bot announced that it will be working on it with the intention to include new improvements. The XRP community’s favorite tip bot just received another important update. As announced by XRP Tip Bot creator Wietse Wind, the tool now supports Coil. Signs Show Coinbase Could ADD Ethereum Classic (ETC) Soon! Crypto exchange and wallet Coinbase has retracted its previous statement that it received approval from the U.S. Securities and Exchange Commission (SEC) to trade in securities, Bloomberg reports July 18. Coinbase, the largest US-based digital currency exchange, has officially announced that it is “exploring the addition” of five new cryptocurrencies to its platform. The five cryptocurrencies being considered are Cardano (ADA), Basic Attention Token (BAT), Stellar Lumens (XLM), Zcash (ZEC), and 0x (ZRX). Bytecoin Team (BCN) Releases Updated Development Roadmap. EOS Block Producers on AWS, Google Cloud and Alibaba? 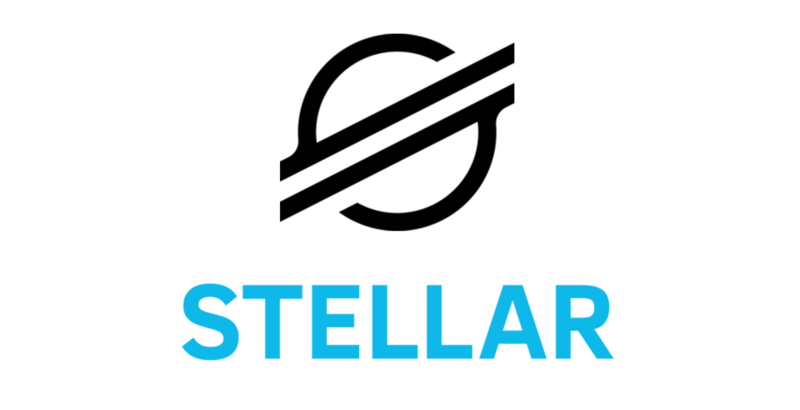 It said that the Stellar Development Foundation is presently in the final phases of preparing the release of their own decentralized trading platform, SDEX. An EOS Block Producer is the authority and curator of the EOS network. Within the DPoS system, Block Producers run the underlying network layer to process all transactions on EOS. Bitcoin spiked suddenly Monday afternoon following news users of the “Cash” mobile payments app could trade the cryptocurrency in New York. Over the last couple of years the term cryptocurrency has been rapidly gaining the public eye. You might be more familiar with cryptocurrencies like Bitcoin, Litecoin, Ethereum, Bytecoin, NEO, Ripple, Cardano. — These are just some of many! This week a Los Angeles woman who called herself the ‘Bitcoin Maven’ will be sentenced this Monday after pleading guilty for illegal money transmission. According to law enforcement, the woman made close to $300,000 USD annually by selling BTC on the peer-to-peer exchange Localbitcoins. 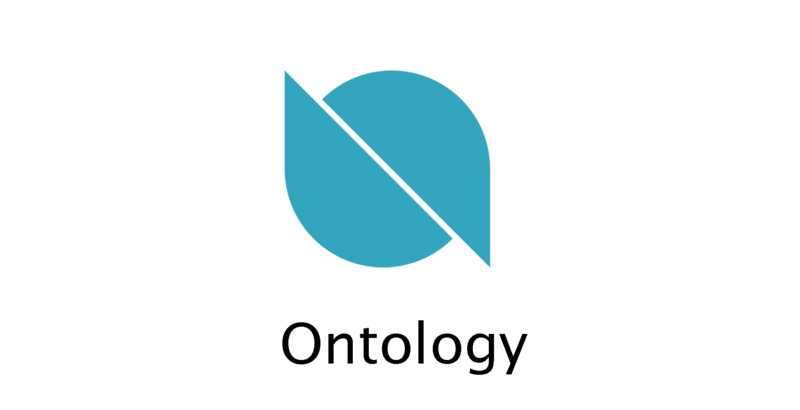 The Ontology team has announced there will be two methods to map and migrate tokens to the Ontology MainNet, which is planned to launch at the end of June. 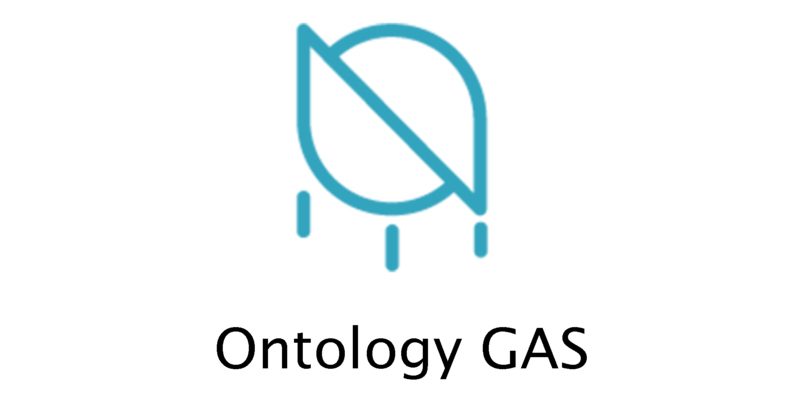 ONT can be migrated either through an exchange, or through private wallets. NEO Holders will once again be treated to an additional airdrop of a NEP-5 called the “Neo Name Service” (NNC) token, simply for holding NEO coins in their compatible NEO wallet(s). Similar instances have already occurred with Ontology and Master Contract Token. Bytecoin (BCN) is a cryptocurrency coin that is said to have been founded in June of 2014, according to coinmarketcap, and 2012 according to the information the provide/publicize. Cardano makes some major forward momentum being listed on one of the world’s largest cryptocurrency exchanges as a trading pair. A position not very many cryptocurrencies have taken. Stellar Lumens (XLM) – Lightning Network, IBM, and more! Bitcoin Price Hit 2018 Lows Because Of $400 Million USD Mt.Gox Sell-Off? NEO Token Trinity Network Credit (TNC) a Sleeping Giant ? Arizona may Accept Bitcoin for Taxes, But what About Bitcoin’s Appreciation in Value? Bitcoin, Ethereum, Ripple, Cardano, Stellar Lumens, NEO, Iota, Litecoin, Bitcoin Cash, Tron, Telcoin, GAS, crashing with the whole cryptocurrency market. Here are some tips on dealing with a cryptocurrency market crash. Is the Bitcoin and Cryptocurrency Market Crashing? – Will the Market Recover? Steps to Buying/Selling Bitcoin and Other Cryptocurrencies on Coinbase, Robinhood, and Cash App. 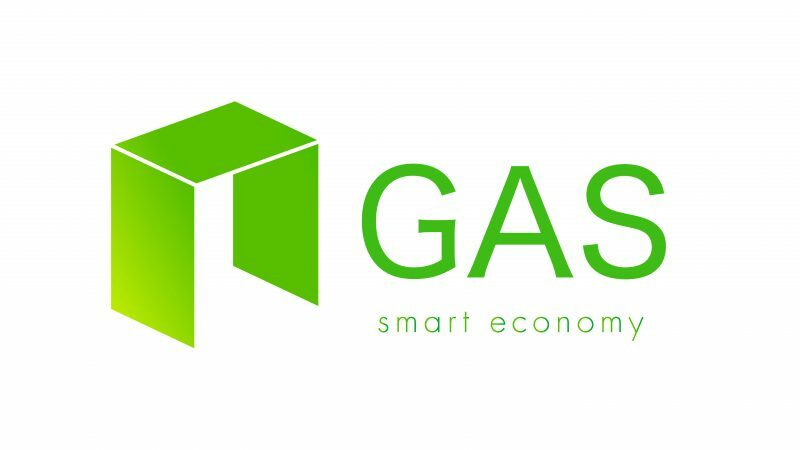 GAS one of the most Undervalued Cryptocurrencies? What is its relation to NEO? What is Stellar Lumens? One of the Fastest Growing Cryptocurrencies? Possible Partnership between Litecoin (LTC) and Monero (XMR) ? Announced by the Tron Labs on Medium, Tron’s “Exodus” will be launched on March 31st and it will show the main network functions. How Are NEO & Ethereum Similar? – How Are NEO & Ethereum Different? The CEO of Goldman Sachs has denied a report from last year which said that the investment bank was moving to launch its own bitcoin trading desk. Here is a video explaining Telcoin (TEL) a bit more in detail, and breaking down what it aims to do. No-commission stock trading app Robinhood will let you buy and sell Bitcoin and Ethereum without any added transaction fees starting in February, compared to Coinbase’s 1.5 to 4 percent fees in the US. And as of today Robinhood will let all users track the price, news, and set up alerts on those and 14 other top crypto coins, including NEO, Cardano, Litecoin and Ripple. Just about all the major cryptocurrencies mysteriously plummeted overnight, with many coin holders losing more than 25% per cent of their value(s). Bitcoin, the “Gold of the crypto world,” almost 50% down from its recent December high of over $20,000USD. Get Free Bitcoin when you Use THIS Coinbase Link! Why Can’t US Citizens Participate in Cryptocurrency ICOs? A bitcoin advocate and trader in Arizona remains in custody after his home was raided last week by federal officials. Securely Protect your Bitcoin, Ethereum, XRP, Litecoin, Ontology, and other Cryptocurrencies with a Ledger Nano S!